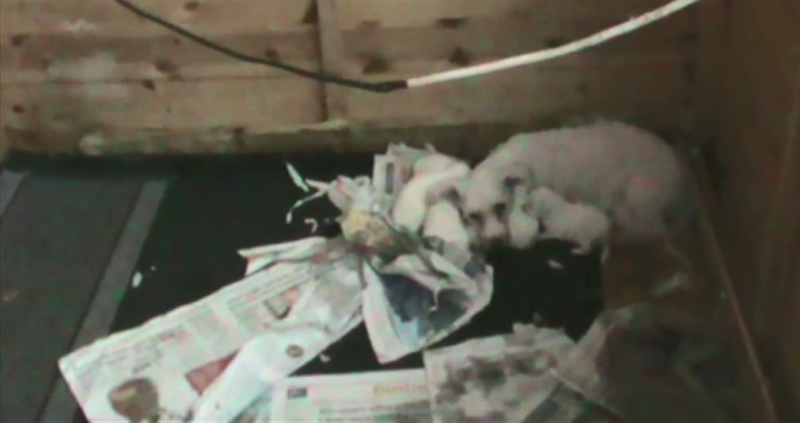 In 2014, the RSPCA received 3,169 calls about puppy farming – 262 in Greater London alone. 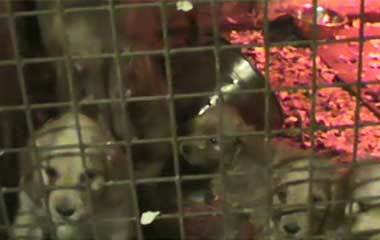 Puppies born into the clutches of puppy farmers are reared in dangerous conditions, and their mothers are bred to death. We don’t think that’s fair on you or your dog. 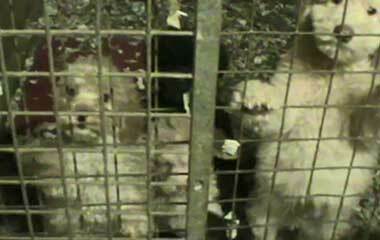 Gocompare.com and the RSPCA are standing side-by-side against puppy farming. 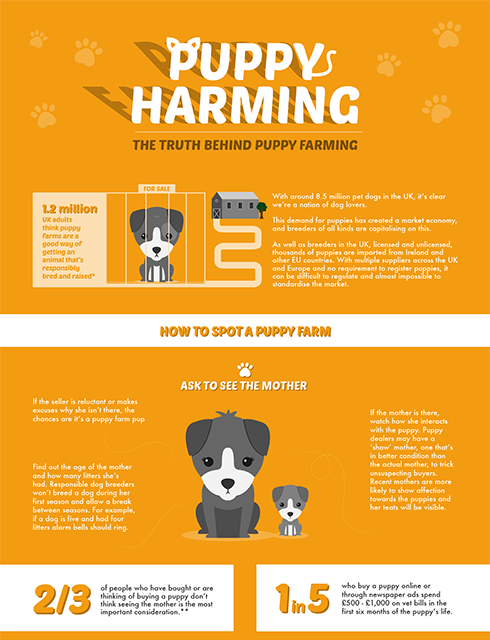 Here, you can learn more about the digital puppy trade, a dog’s life beyond the puppy farm, how to safely shop for a puppy and tell-tale danger signs of puppy farming. Make a safe, informed decision about where you buy a dog, and start a healthy friendship that will last a lifetime. 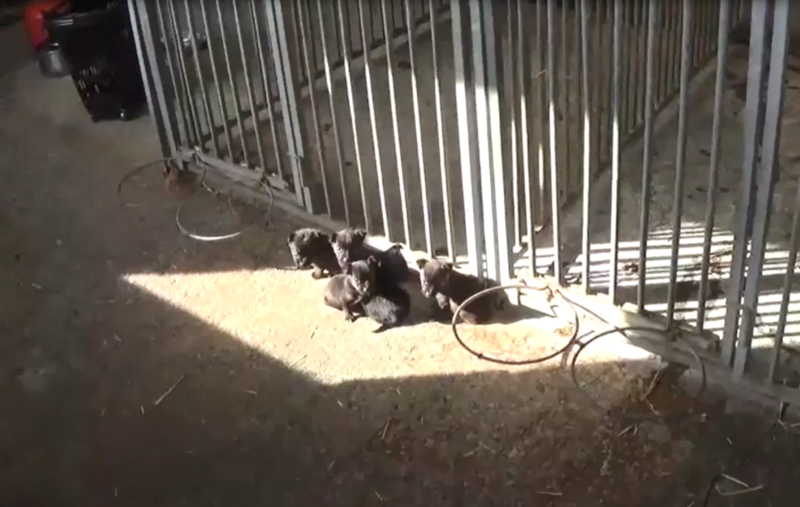 1.2 million UK adults think puppy farms are a good way of getting a responsibly bred pet. 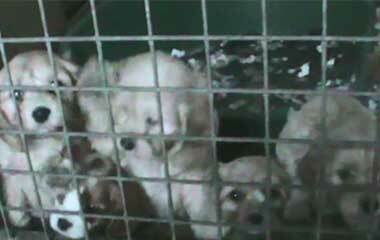 In reality, puppy farm dogs are raised in squalid conditions, separated too early from their mothers and exposed to a cocktail of genetic and environmental health issues. 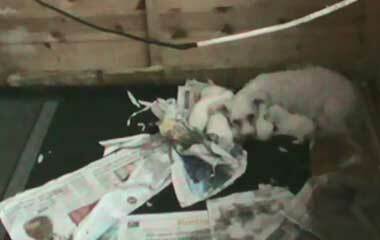 Click here to find out the tell-tale signs of puppy farmers. 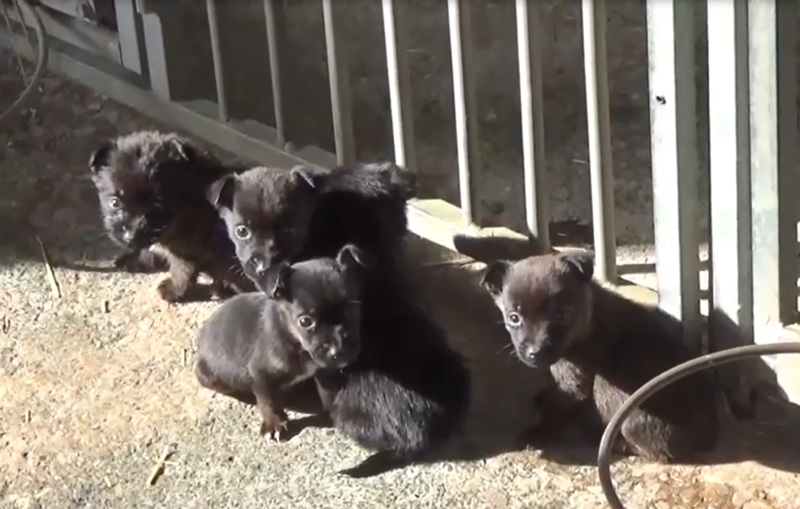 It’s easy to be taken in by cute classified ads for pups, but as we’ve already seen, that exposes you to becoming an unwitting supporter of the puppy trade. 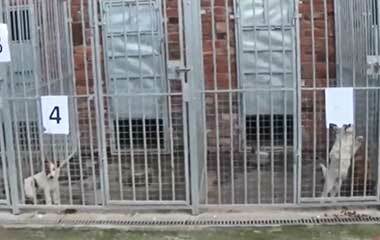 It’s incredibly important to get your research right when buying or rehoming a dog of any age and you shouldn’t rush the decision. Consider size, age, breed and your own level of commitment before you rush in – and think about whether you could help out a rescue dog in need of a home. 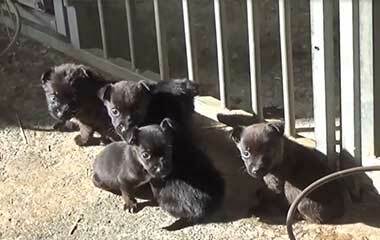 Buying a dog is big commitment so it's important to make the right choice for your lifestyle. Read our guide to find out more. Owning a dog is incredibly rewarding and there’s really no substitute for a faithful canine companion. 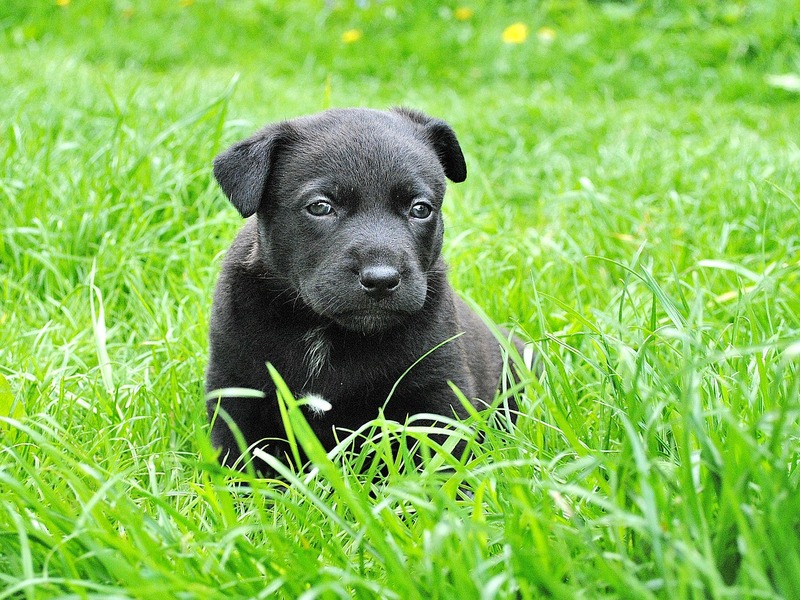 But it’s not all long walks together and a waggy tail to greet you each day – caring for a dog takes considerable commitment. 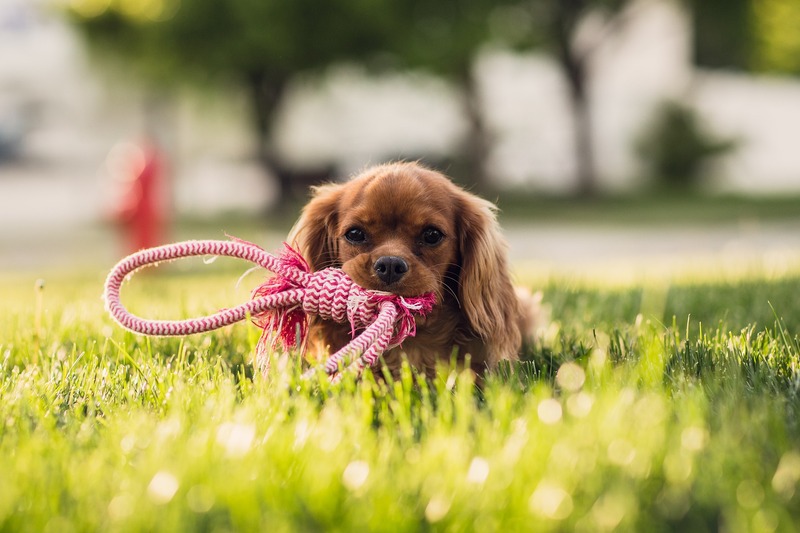 Our guide will help you decide whether you have the time, money and level of responsibility you need to really get the most from dog ownership – for you and Fido. We all know a dog is not just for Christmas, so read on to find out how to be a responsible canine owner. Now you know how to sidestep the heartache of being sold a sickly pup, learn more about taking care of your best friend.